Perfect for newcomers to the sport of triathlon. Road Bikes available through the Future Champions Program. 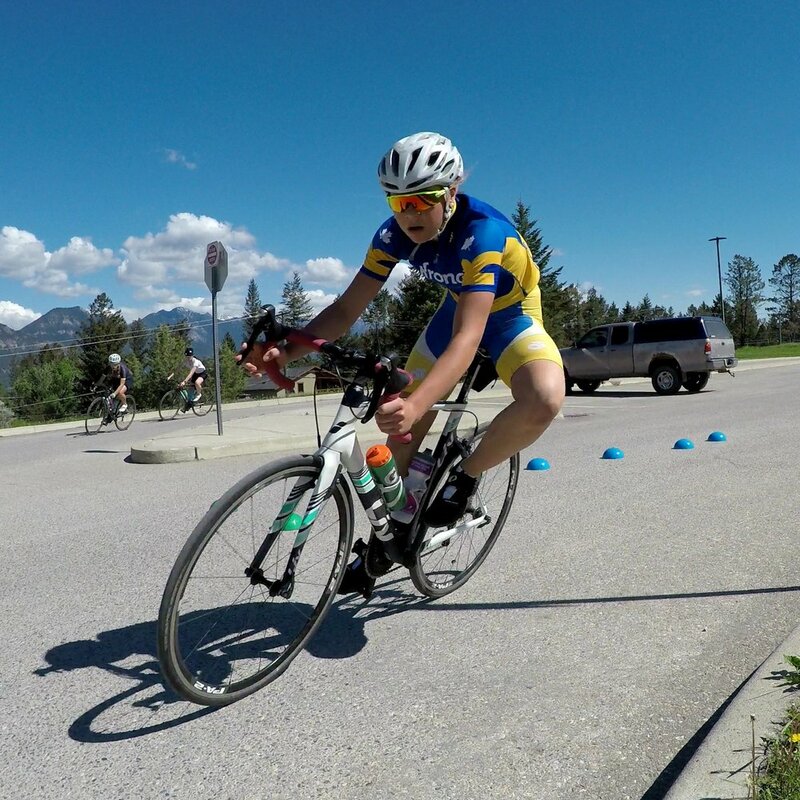 Athletes will typically compete in various fun & exciting races across Alberta and British Columbia. Great for youth who are either new to triathlon and want to test the sport out, or those who are busy with other extracurricular activities. Option of training with the club in group sessions either Tue/Thu or Tue/Sun. This program is somewhat flexible (hence the name!). We want everyone to participate in triathlon and we will work with potential athletes on a schedule that works for them. Athletes will typically compete in various fun & exciting races across Alberta, BC and Saskatchewan. For performance oriented athletes ages 14-17. Great for athletes who are performance-driven. Includes several coached training sessions per week PLUS supplemented with OYO (on-your-own) training sessions to be done on the athlete’s own time. Athletes will target draft-legal events, and participate in ATA designated race series. For performance oriented athletes ages 16-19. Great for athletes who are experienced in triathlon and are planning to race Draft Legal Jr Elite events. Approximately 8 coached workouts per week, with additional training ("on your own") prescribed by coaches. 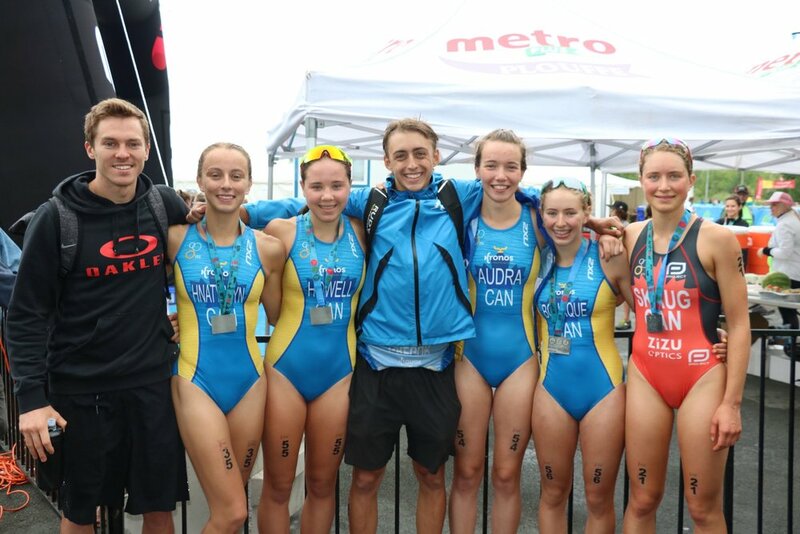 Athletes will target draft-legal events, and races at the provincial & national level.